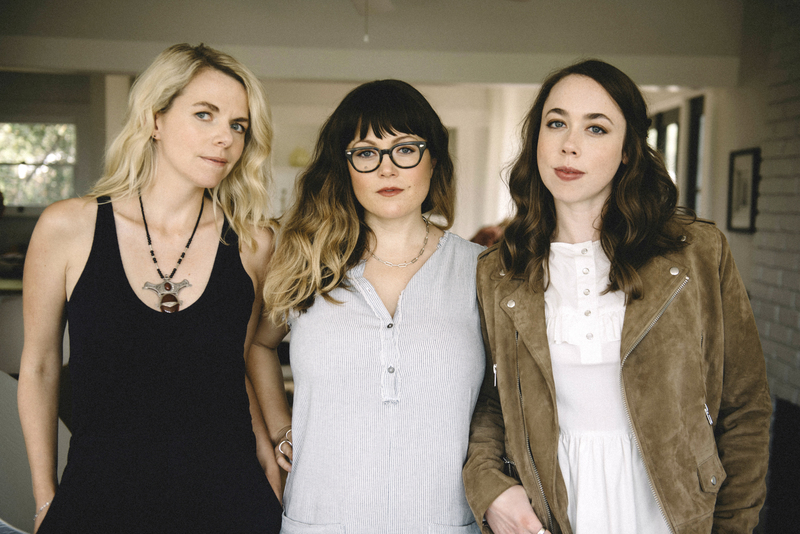 For Sara Watkins (Nickel Creek), Sarah Jarosz and Aoife O’Donovan, what began as an impromptu show in 2014 at the Sheridan Opera House in Telluride, Colorado, became the spark that formed I’m With Her, sending the trio of Americana multi-instrumentalists on a worldwide tour. 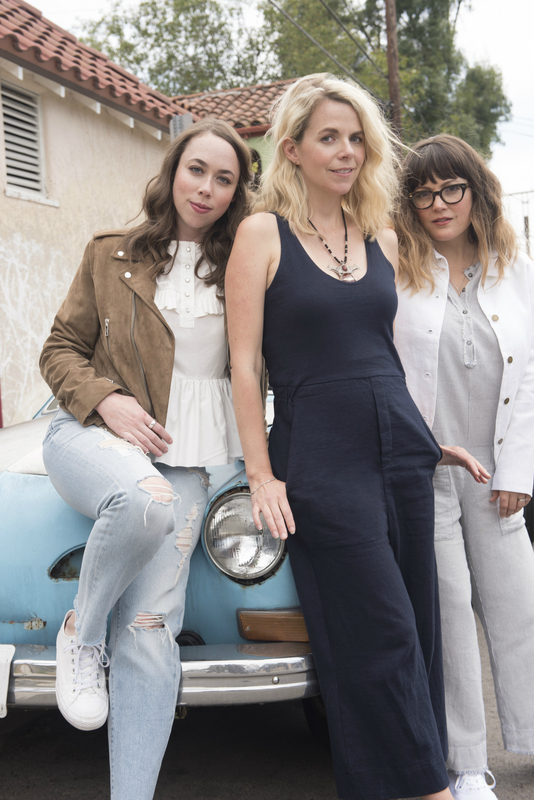 Along the way, a special, family-like chemistry developed, garnering acclaim for the trio’s unique blend of instrumental interplay combined with their indelible harmonies “that could be sweetly ethereal, as tightly in tandem as the Everly Brothers or as hearty as mountain gospel” (The New York Times). 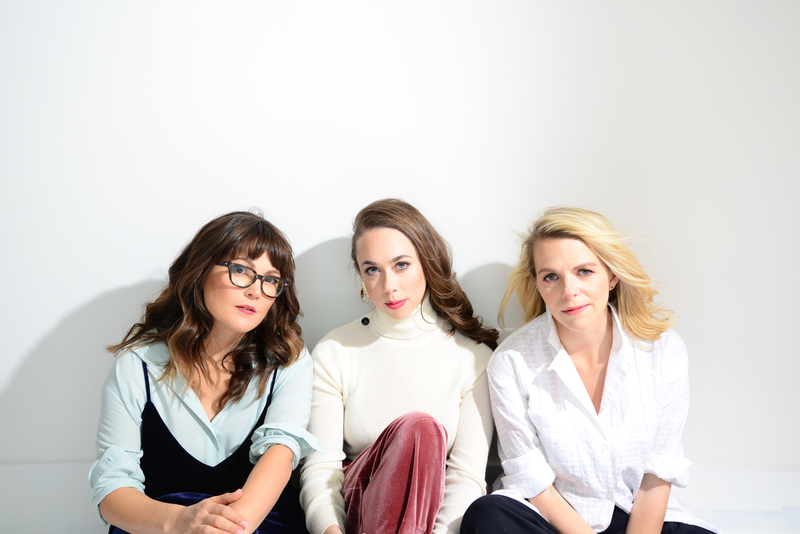 Their debut album, See You Around, was released in February 2018. The Brother Brothers are an acoustic duo (David on cello and guitar; Adam on the five-string fiddle) that leans towards the darker, moody elements of Appalachian folk, and bluegrass traditions. 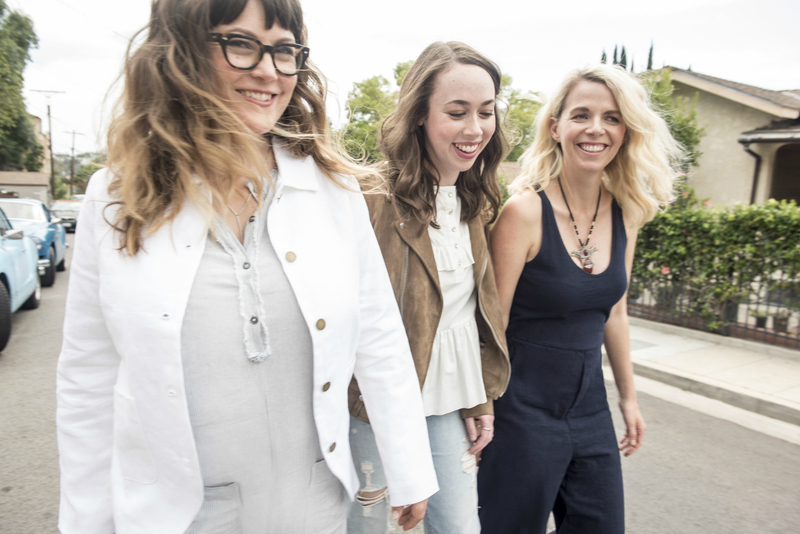 their songs are laden with near perfect sibling harmonies or unison singing, compelling writing, and imaginative arrangements. With individual storied music careers under their belts, the brothers have finally teamed up to bring their experiences together.